Contributing to the Toronto and Canadian electronic music scene for over 15 years, he’s got some advice for ya’ll you’re going to want to hear. He’s not only a long time touring DJ with residencies in some of Toronto’s top clubs, but he is a music producer with a history in analog & vinyl. With his partner in crime, Flipside he’s been working tirelessly in the studio to bring quality tunes again and again to the massives. In Today’s video the one and Chris Vench shares his experience, lessons learn and key advice to anyone that not only wants to thrive but push forward through situations of adversity and accountability. 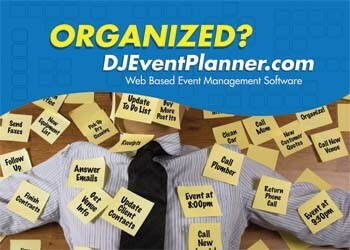 Next articleWhy Do I Base Pricing On 20 Events Per Year For DJ & Photo Booth?